We courteously invite you as an editor and to join the Editorial Board Member of IJOPAS. We will continue to strengthen IJOPAS as a helpful research source for scholars, researchers and students. Submit your short bio, background (Educations, Researches), and some information to review. 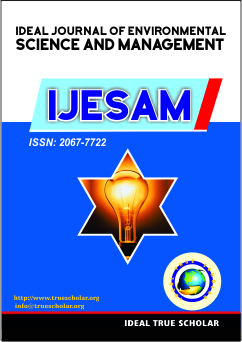 We look forward to your constant support and initiative in improving the quality of IJOPAS to grow into a world-best international journal. Promotion of IJOPAS to your colleagues. Promotion of IJOPAS in your Institution. The applicants from industrial background with good exposure can also apply. If you have interest in becoming an Editor or Editorial Member of IJOPAS, complete the form and email at info@truescholar.org along with your curriculum vitae (CV). An appointment letter will be sent to you, and your name will be posted to the Editors’ list after the Managing Editors’ confirmation.